With FSA/HSA legislation sailing through the House in late July, much has been made in the consumer healthcare world of their potential impacts. As we covered in last week's last week's HSA Headlines, recent reports in HSA enrollment show steady growth and booming investment potential, so if a bill passed that would double HSA contribution limits, consumers could have some big wins. But as the bill hasn't yet been taken up by the Senate, there's time to examine how this bill could alter them more fundamentally than they have since they were created by the Medicare Prescription Drug, Improvement, and Modernization Act in 2003. This is a great piece by Steyer which examines the full picture of the current HSA market and an interesting piece of info that piqued our interest this week. The Employee Benefit Research Institute (which tracks 5.5 million HSAs) released a series of stats in its July report, while HSA users are "more likely to contribute to the maximum limit of their accounts the longer they are in them, EBRI's database shows only 6% of HSA accounts that were opened in 2016 had the maximum contribution." For an account that provides instant tax benefits and covers a huge range of qualified medical expenses, a significant chunk of HSA users' first interactions are by proverbially dipping their toes in the water. That should be an interesting takeaway for brokers and benefits managers alike! 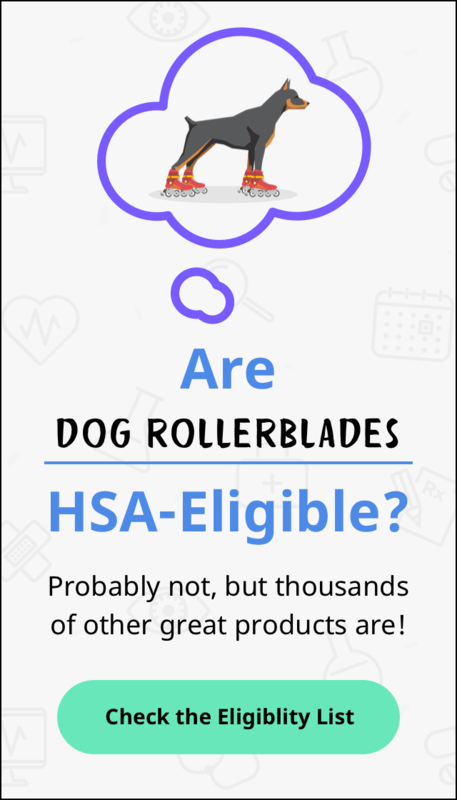 Remember, The 2019 HSA contribution limit is $3,500 for a single account holder and $7,000 for family coverage. The bills that cleared the House would effectively double those limits to $6,550 and the contribution coverage for a family to $13,300. That could fundamentally change how people use HSAs with all that extra leeway, or current trends could continue. That should be a fun thing to watch if the recent set of FSA/HSA bills gets to a vote.